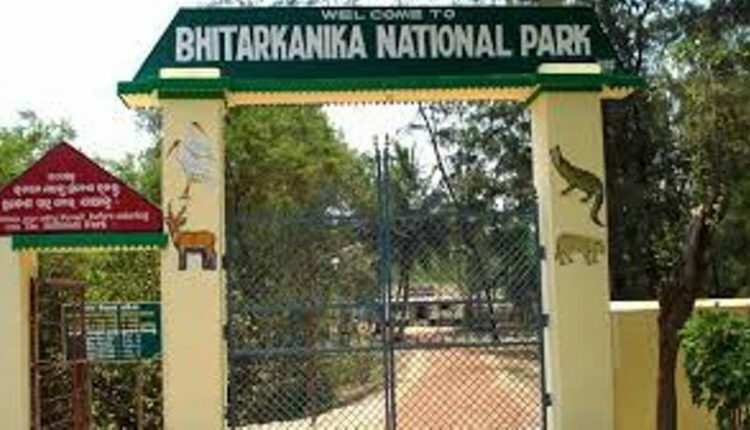 Kendrapara: The Bhitarkanika National Park was opened for visitors today after remaining closed for nine days to facilitate migratory birds and estuarine crocodile counting which ended on January 14. The bird census started on January 6 and was conducted in areas like Satabhaya, Raipatia, Matha Adia, Gupti Ghat, Hansila Ghat, wide wetland of lighthouse along with Bhitarkanika National Park. At least 16 teams led by deputy director of the Bombay Natural History Society, Dr Balachandran took part in the enumeration of birds. As per the findings in the census, the national park registered a decrease in winged guests’ visit this year. Only 1, 09, 059 birds of 74 species visited the area this year which is lesser by 3878 as compared to that of last year. On the other hand, the estuarine crocodile counting which was conducted in the national park later came up with encouraging figures. The total number of crocodiles living in the park rose to 1742 from last year’s 1698. The crocodile census was undertaken by eight teams under the supervision of eminent saltwater crocodile expert Dr. Sudhakar Kar. 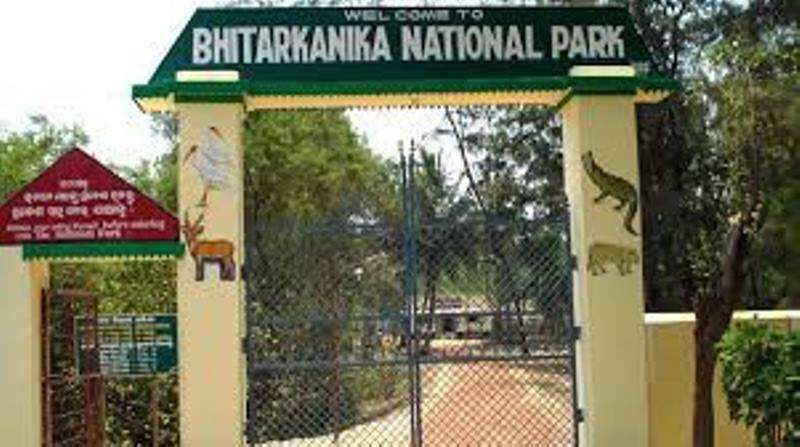 Every year the authorities keep Bhitarkanika National Park shut for visitors during bird and crocodile census to prevent noise pollution.